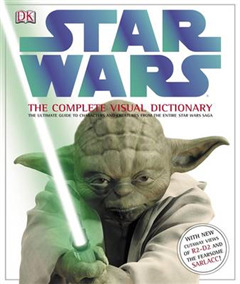 In a universe far, far away, the definitive guide to Star Wars was created. We've storm-trooped our way around Lucas film to get the inside and the dark side of all six Star Wars films including incredible behind-the-scenes stories. Meet and greet every character, droid, creature and alien from Obi-Wan, to Yoda, from the Arena Beasts to Jabba-The-Hutt and his entourage. 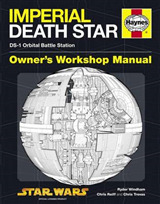 Explore every starship and get up close to a multitude of weapons in this amazing guide. It also includes every planet from Coruscant to Mustafar, plus a close look at Clone troopers equipment and battle tanks. Over 1,000 amazing shots plus never-seen-before material takes you right inside the movies, see the original R2D2, get up close to a Sarlacc from Return of the Jedi, look into the stomach - it takes 1,000 years for the digestive tract to work - yuk! 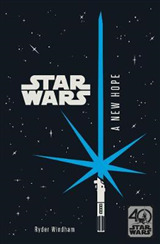 and see things from classic "Star Wars" and "Revenge of the Sith" as you never have before.